Gia Mugford has degrees in research science and architecture. Her work at Ecotope emphasizes managing data, characterizing building performance, and reporting experimental results. Gia performs SEEM energy simulations for residential code improvements and utility conservation planning projects, as well as collecting, cleaning and assembling datasets that describe Northwest buildings for research analyses. 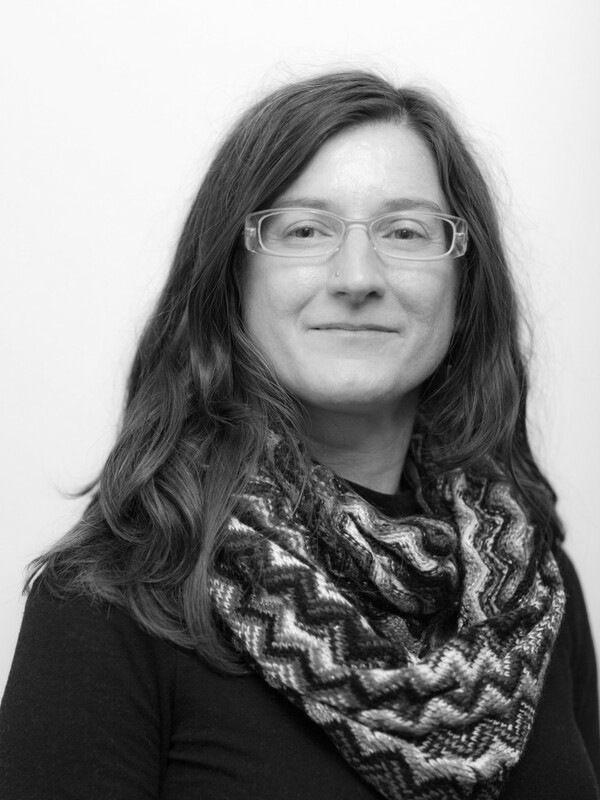 Additionally, she assists the team in visualizing data, providing maps and graphics to elucidate Ecotope’s work.